We want to create transparency around the food we eat. Weekly deliveries of locally sourced, organic produce supporting local farmers. 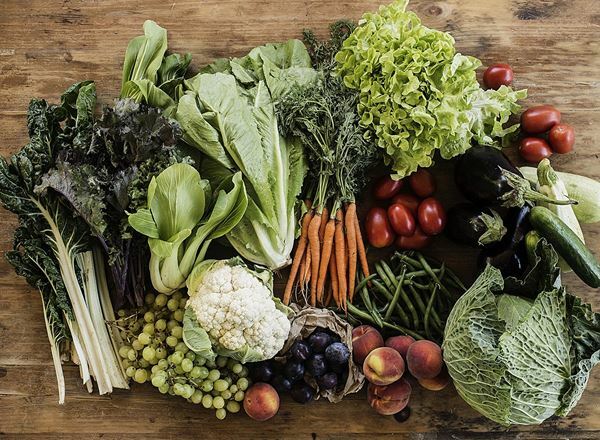 Delicious, fresh vegetables and fruit, locally produced, and delivered from our growers to you. Comes in four sizes and consists of 100% organically grown produce. 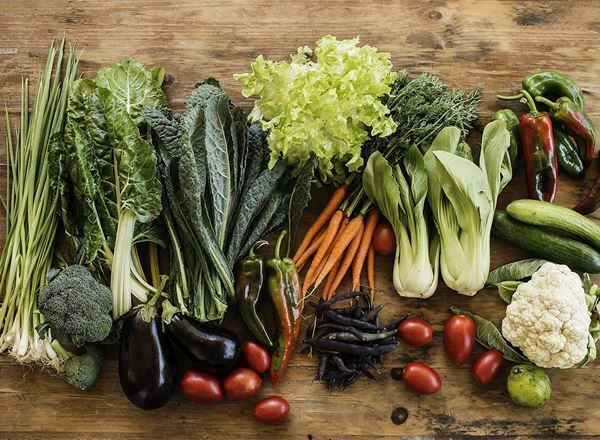 Delicious, fresh vegetables, locally produced, and delivered from our growers to you. Comes in three sizes and consists of 100% organically grown produce. 100% Organic. 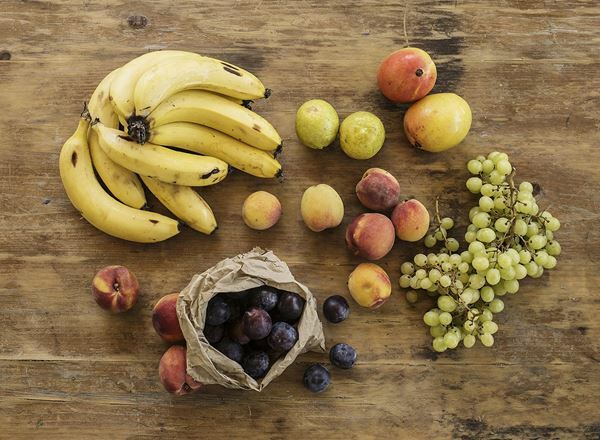 Keeps your staff healthy and refreshed with a number of available seasonal fruits. One is not enough? You can always order two, or three, or.... Includes a weekly Box Letter with recipes and information about where your produce exactly comes from. For more detailed info about box inclusion please scroll down and click box contents to view past deliveries. Order today and your first box will arrive between 30 April – 2 May. Local people hand pack your box and do all the legwork for you. Add extras , build a custom box or pause at your convenience — it's flexible and easy. Ooooby is a magical addition to my life. Beautiful fresh fruit and vegetables ... at an affordable cost and a chance to support local growers. It's a no brainer really! Our mission is to put local small-scale sustainable farming back at the heart of the food system we all depend on. Buying food from our local growers and communities encourages a healthy, seasonal diet, a wider variety of food on your table, and supports local economies. We deliver on Tuesdays, Wednesdays or Thursdays. Subscribe to our newsletter to keep up to date with what's happening in Ooooby. Your first Ooooby box is only a few clicks away. Get a box of fresh, local and organic food in your kitchen soon, packed with care and supporting your local farmers and artisan producers.